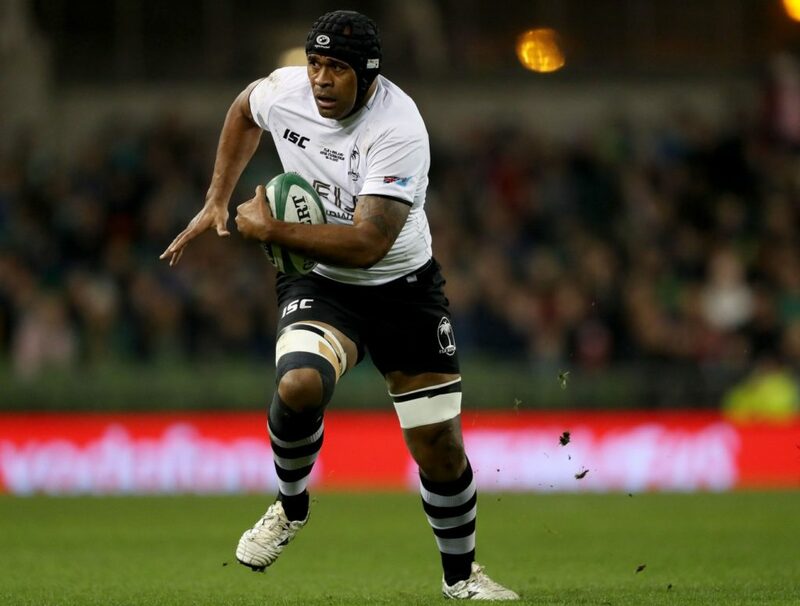 Pacific Rugby Players, the official players body for Fiji, Tonga and Samoa, has signed a major deal with French players association, Provale, which will assist Pacific Island players living in France. The Memorandum of Association (MoU) will see players receive support with personal development and welfare through the two associations. This includes help with the transition in and out of French professional rugby, financial management and tax assistance, career development and education, mental health services and legal support. A new Pacific Rugby Players (PRP) Relationship Manager will work with Provale to provide individual players help with any issues on or off the field, with a focus on, and understanding of, Pacific Island culture. Qera, who also sits on the PRP board, added: “In the past, the support for us may not have been what it could have been, but now we have two major player’s associations working together to provide the best support for Fijian, Samoan and Tongan players at all levels”. Former Samoan centre and PRP board member, Seilala Mapusua, said: “We have been working hard behind the scenes on better supports for players in France for a long time now. I am proud that it’s coming to fruition and I hope all Pacific Island players will reap the benefits”. The announcement follows on from last year’s agreement with the Rugby Players Association (RPA) in England, where a similar deal sees Pacific Island players benefit from resources at the RPA.